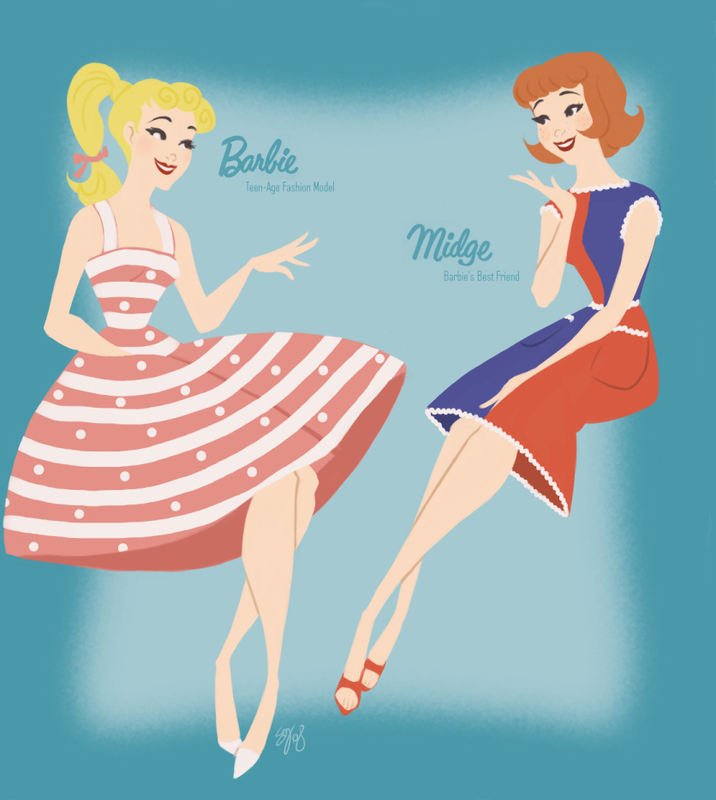 Barbie and Midge. (Source: deviantart, door Tell-Me-Lies). HD Wallpaper and background images in the Barbie: Life in the Dreamhouse club tagged: barbie life in the dream house. This Barbie: Life in the Dreamhouse fan art might contain anime, grappig boek, manga, cartoon, and stripboek.